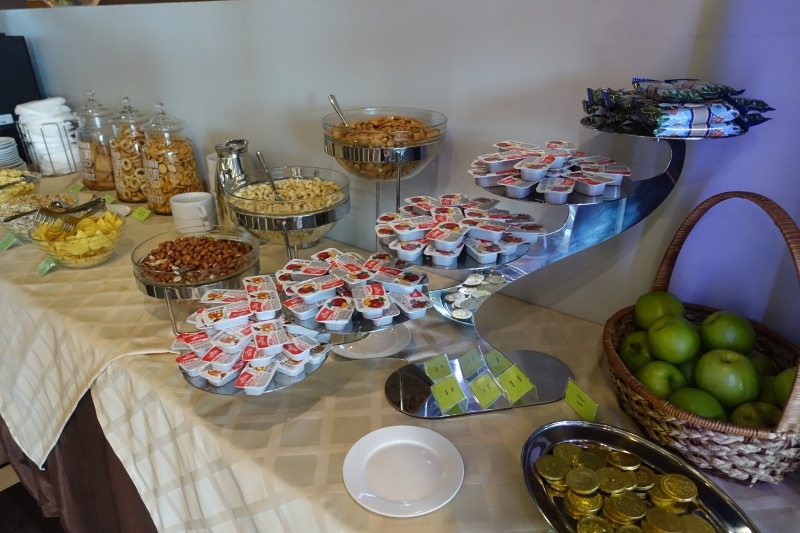 This Domodedovo Airport (DME) Business Class Lounge Review is based on our visit prior to our Singapore First Class flight from Moscow DME, a flight that is being switched to Manchester, although Singapore Airlines will still fly to Moscow DME from Singapore. 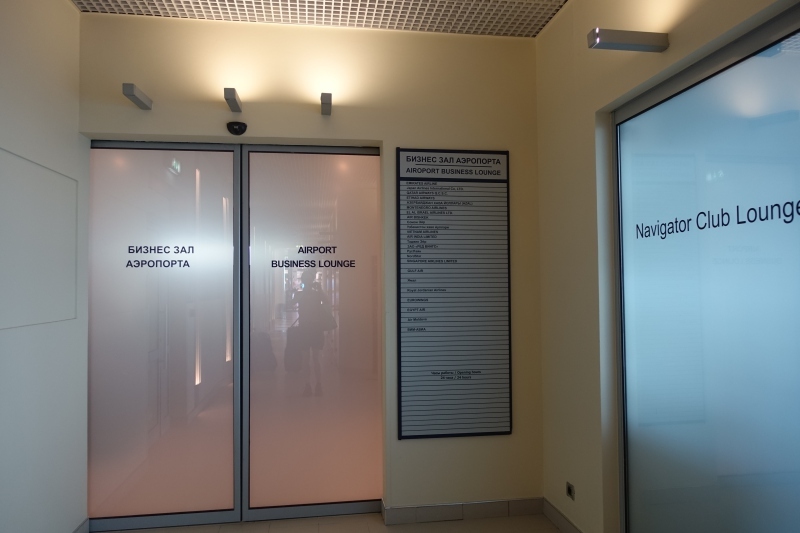 Even if you're flying first class from Moscow, this is the lounge you’ll use, because Domodedovo Airport (and the other Moscow airports, for that matter) don’t have a first class lounge. 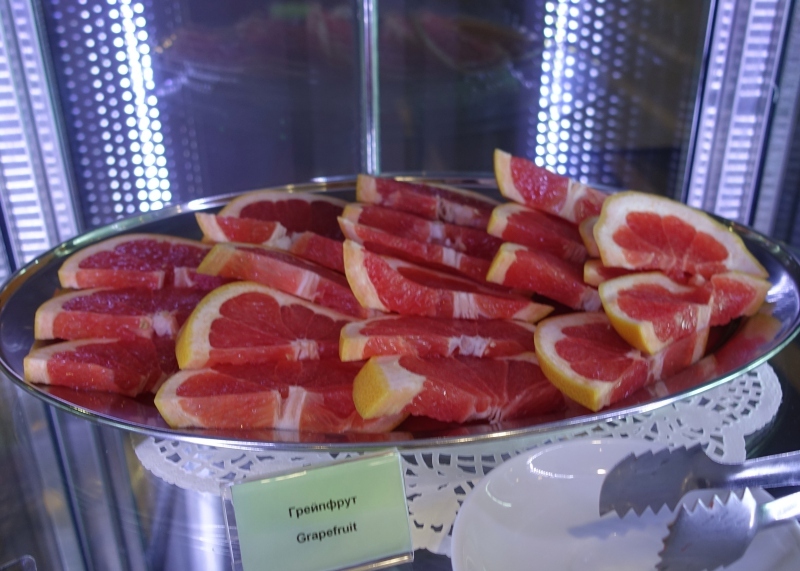 For a city of 10 million with so many affluent citizens, in absolute numbers, it may seem a strange omission, but many of these well-heeled Russians fly on private jets, so the commercial demand for first class is quite low. 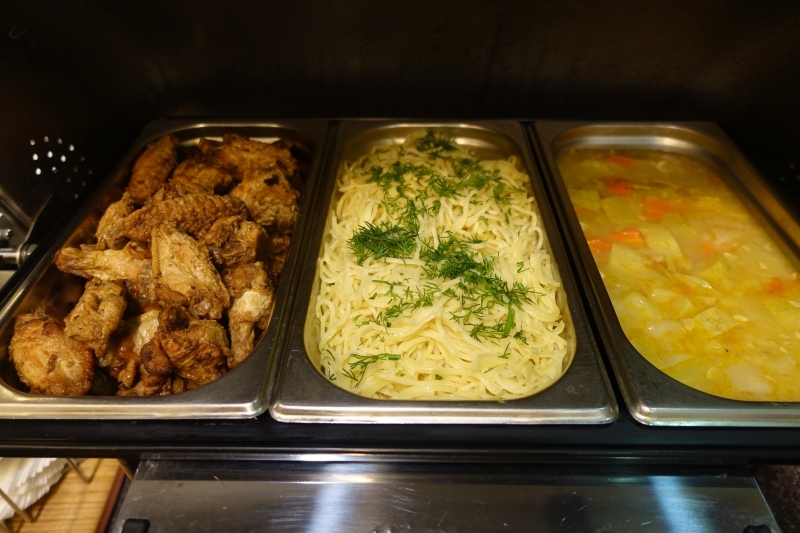 The Domodedovo Airport (DME) Business Class Lounge is located after security and passport control, in Sector C on the 2nd floor. It's open 24 hours, but note that if you're entering based on Priority Pass membership, access is not permitted between 5-10pm daily, as this is peak time. 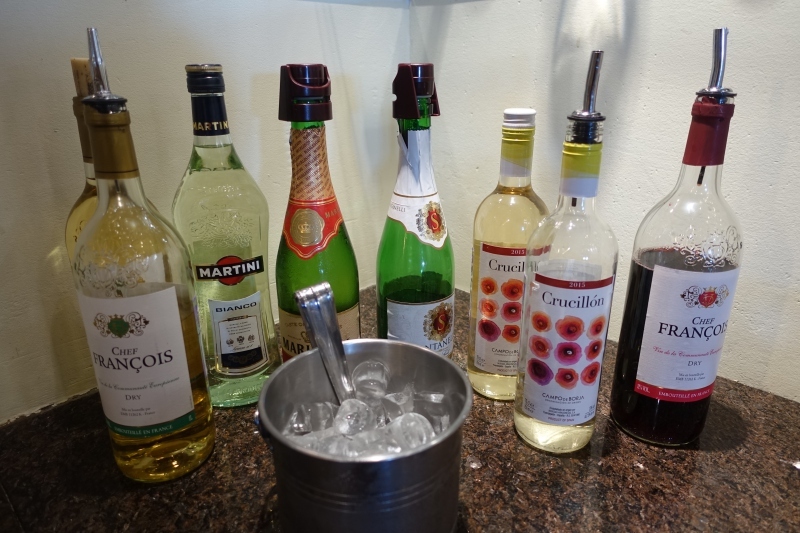 You'll still have access, of course, if you're flying business class or first class. 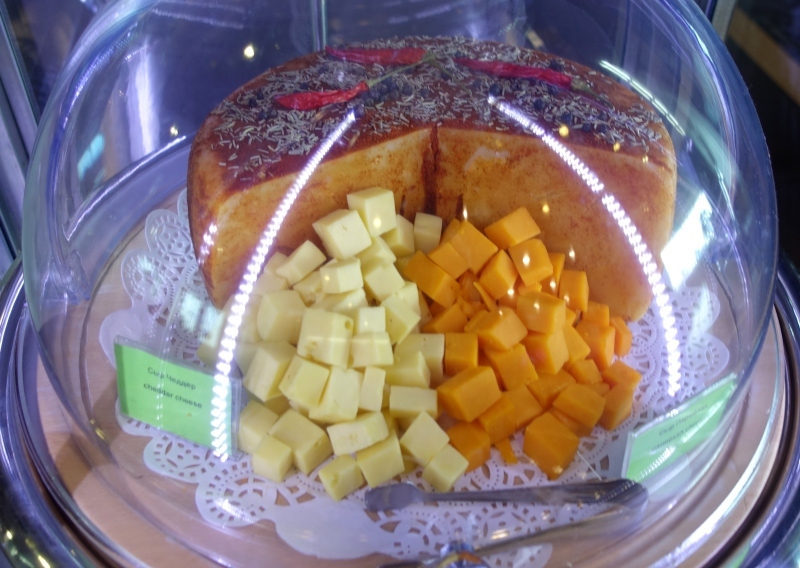 The Domodedovo Business Class Lounge offers the usual lounge amenities: seating, WiFi access, and a cold and hot food buffet, with alcohol, tea and espresso drinks also available. 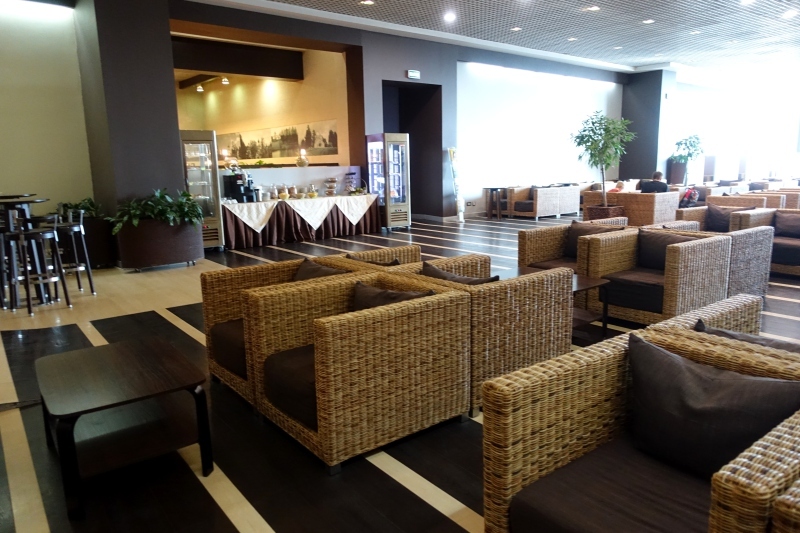 The lounge is large, with at least 60 seats, and during our morning visit, there were only a handful of other passengers. 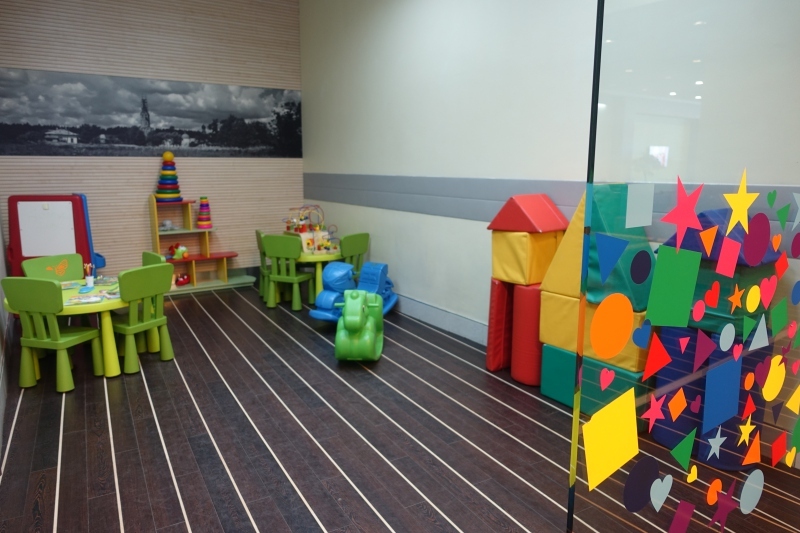 There’s also a small but colorful kids’ playroom for younger kids. 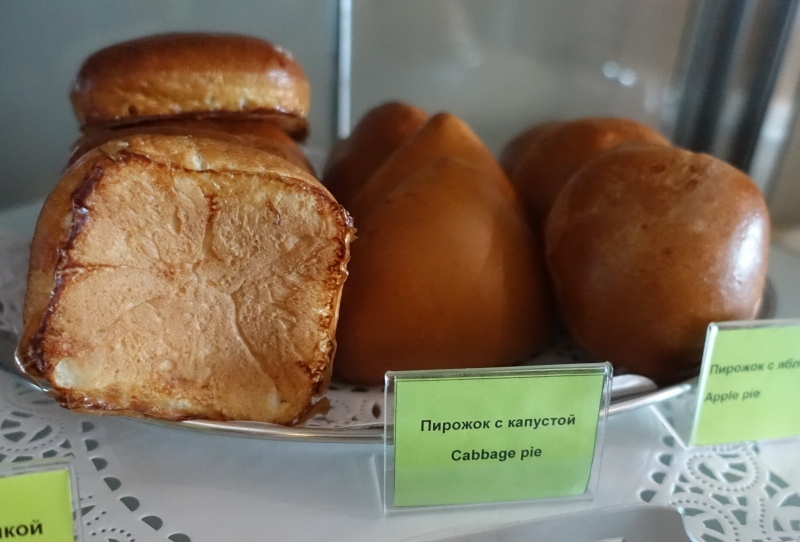 And some traditional Russian pirozhki (pies) looked decent, although I didn’t try them. 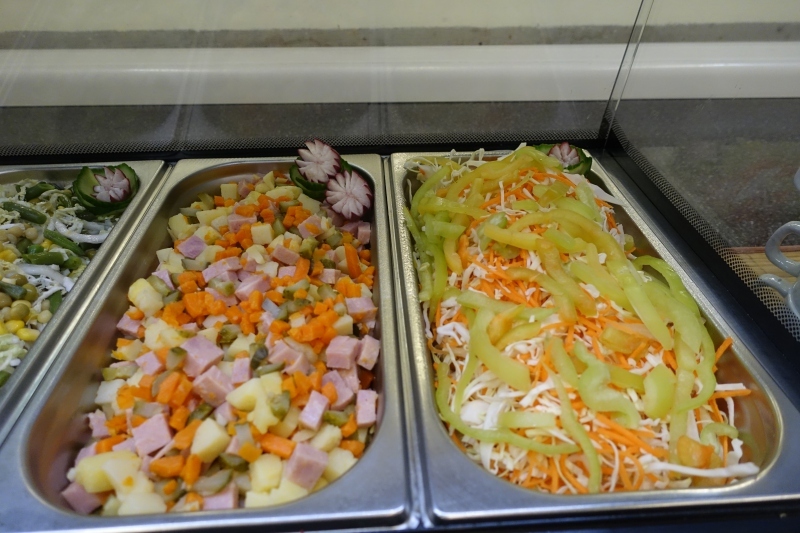 They were stuffed with cabbage, potato, or apple. 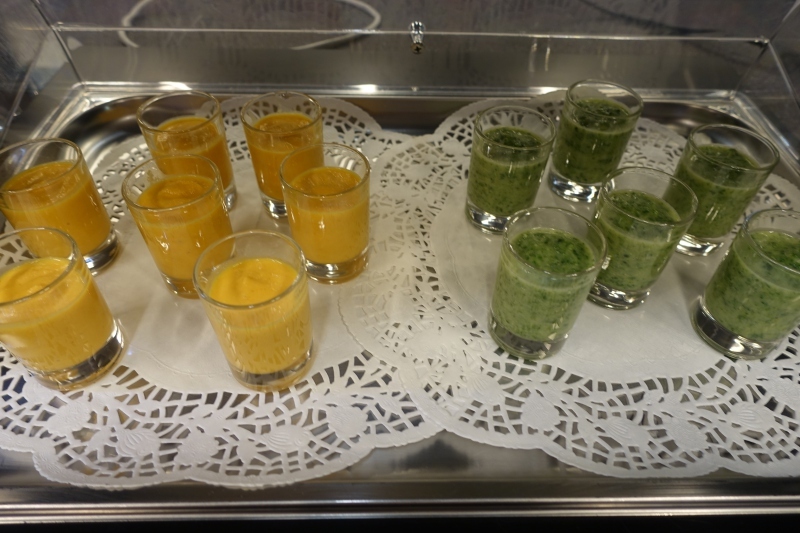 There were also some vegetable mousses, such as pumpkin-carrot and a green mousse. 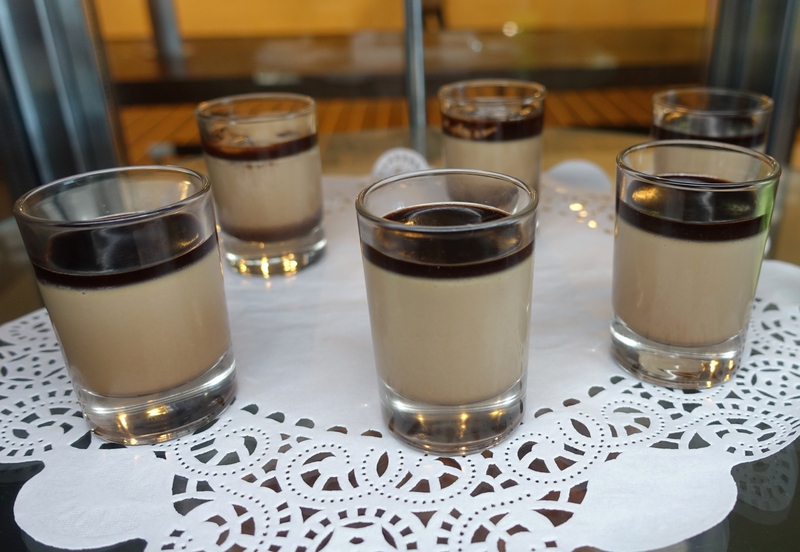 Not really what I wanted to eat at 8:30am, but perhaps these are more popular later in the day. 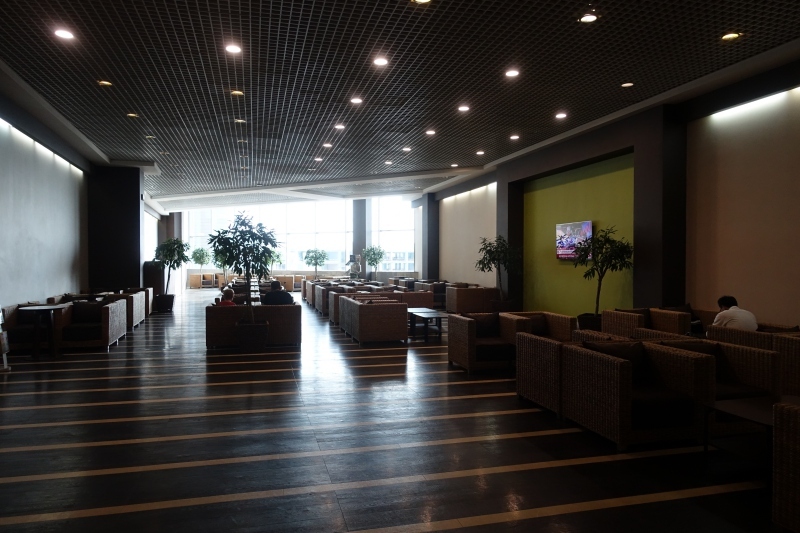 The Domodedovo Business Class Lounge is large and functional, but definitely not worth getting to the airport early for. 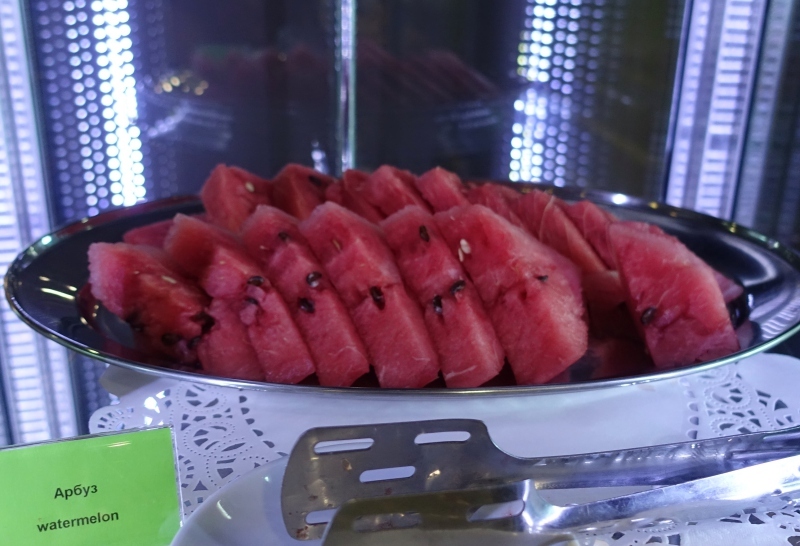 I was glad that the WiFi worked well, and that the lounge offered fresh fruit, in particular watermelon, since that’s what my son made a breakfast of. 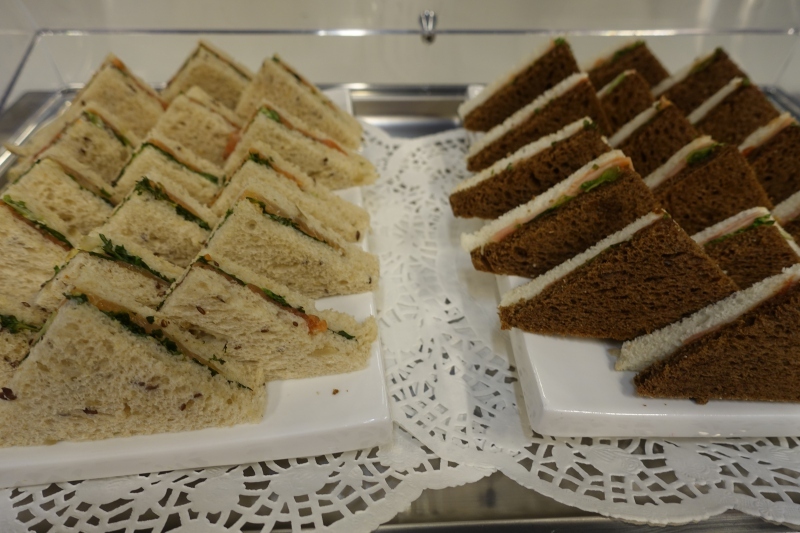 If you’ve visited the Domodedovo Airport Business Class Lounge, what was your experience?